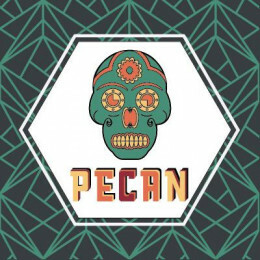 Our Oh-So-Amazing Pecan Nut Pie flavour is an absolute must have! 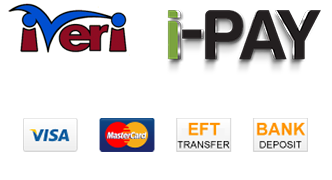 It is believed that the anci.. Pipe tobacco cigar, not for the faint hearted! 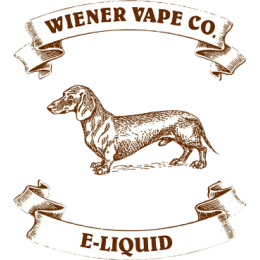 (Contains trace amounts of alcohol)..
Tenacious blend of menthol, mint, spearmint, koolada and Wintergreen..
A sweet, citrus dairy blend that we all grew up with and loved now available in vape form.75vg/25pg.. They say... ﻿Ultra creamy vanilla ice cream topped with fresh strawberry, wrapped in a wafer cone.We..
A very majestic flavour. Fresh sliced mango and luscious litchi. A true tropic moonlight experience ..
Carnival Blue Fairy Floss by Juice Roll Upz is a fluffy fairy floss flavoring infused with a refresh..
A delicious, warm, chewy sugar cookie smothered with fluffy, goooooey marshmallows.70 VG / 30 PG..
A red candy blend of strawberry, raspberry with a hint of cherry.70 VG / 30 PG..
Green Filipino Mango mashed up with Green Costa Rica Pineapple & sweet ripe Kiwi.70 VG / 30 PG..
Irresistibly chewy powdered sugar coated Blackcurrant jelly candies.70 VG / 30 PG..
PTA Zoo's classic Candyfloss, Coconut, Strawberry & Watermelon syrup over shaved ice.70 VG / 30 ..
Gupta Coup is a Grape, Kiwi and Strawberry e-juice. 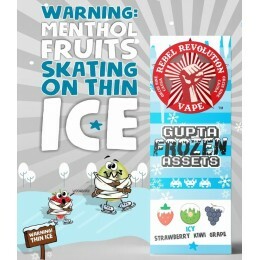 You might notice the figures on our box, will it..
Gupta Frozen Assets is a Grape, Kiwi and Strawberry e-juice on Ice. Warning: Menthol fruits skating ..
Blueberry jam filled cookie.70 VG / 30 PG.. Butter Cookie has a fresh out of the oven, made with love taste that provides a full, well rounded a.. 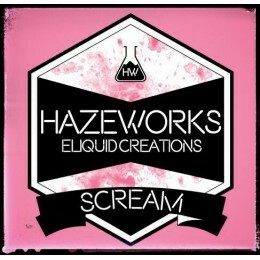 Behold, the greatest custard e-liquid ever made.. Blended with the crumbs of our multi award winning.. Happy End E-Liquid by Sadboy Pink Cotton Candy is ripe sweet and delicious strawberry cotton candy i.. 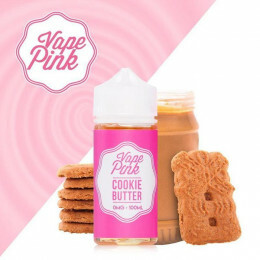 Strawberry jam cookie dunked in rich creamy strawberry milk.70 VG / 30 PG.. Perfect harmony of fruity yet savory. 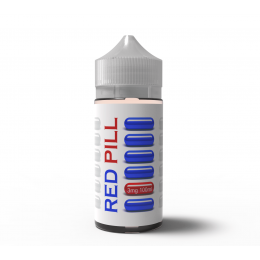 This sweet and perfectly balanced blend is the ULTIMATE Sadboy.. This juice is a complex blend of flavors. 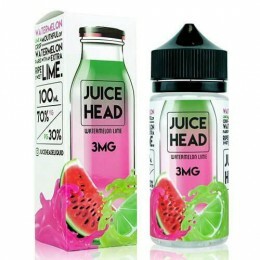 It has been described as a creamy custard with a swe..
Juicy Mango's with a soft touch of Sweet Lychee70 VG / 30 PG..
Flawless and Rip Trippers unite together to bring you The Merge! This Delicious combo of MaMa's cook.. 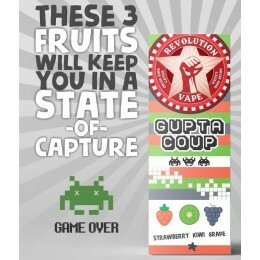 Remember those green and red juice boxes growing up? 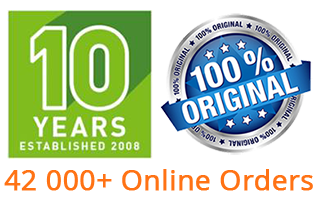 The Treetop Brand…Yep you nailed it, the BEST D..
To the Max Iced Strawberry Kiwi eJuice is drool generating eliquid featuring one of the juiciest fru.. Your all time favorite cereal as a young buck and an adult! 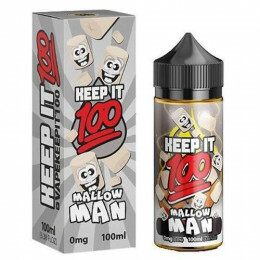 Those Lucky Charms have met their match ..
A chewy, fruity taffy done the twisted way.. Warm gooey oatmeal cookies dipped in milk and topped with brown sugar70 VG / 30 PG.. Butter Brew by Yami Vapor is a magical butterscotch flavored beverage brewed to be served hot or col.. 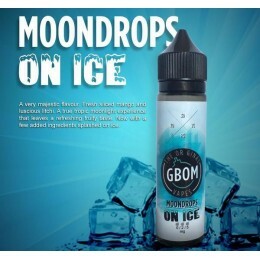 Icy Trio by Yami Vapor is the third flavor introduced into the Yami Vapor E-Juice line, following th..